The 2018 Annual Session of Global Forum on Human Settlements (GFHS 2018) successfully convened as an important observance of the World Cities Day 2018 at the United Nations Conference Center, Bangkok, Thailand on 30-31October. Mr. Hongjoo Hahm, Officer-in-Charge of the United Nations Economic and Social Commission for Asia and the Pacific attended and addressed the forum. As a highlight of the forum, the Sustainable Cities and Human Settlements Awards Ceremony (SCAHSA) 2018 was unveiled at the United Nations Conference Center in Bangkok. This year’s Global Green City was awarded to city of Hua Hin, Thailand, the Global Green District was given to Qingdao Sino-German Ecopark, China, and Langfang Dachang Movie Town, China was selected as a Global Model on Characteristic Town. Daintree National Park, Queensland, Australia bagged the honor of Global Low-Carbon Ecological Scenic Spot. Global Human Settlements Award on Planning and Design was presented to Mr. Alex Kerr’s rural revival project in Japan through restoring abandoned houses, and Global Human Settlements Model of Green Technology was granted to Climate Drops designed by KT-Energy LLC in Ukraine. The full list of award winners can be accessed by clicking the link (http://www.gfhsforum.org/Hiring?_l=en). Global Forum on Human Settlements (GFHS) is a 501(c) (3) not-for-profit international organization, with Special Consultative Status with ECOSOC. 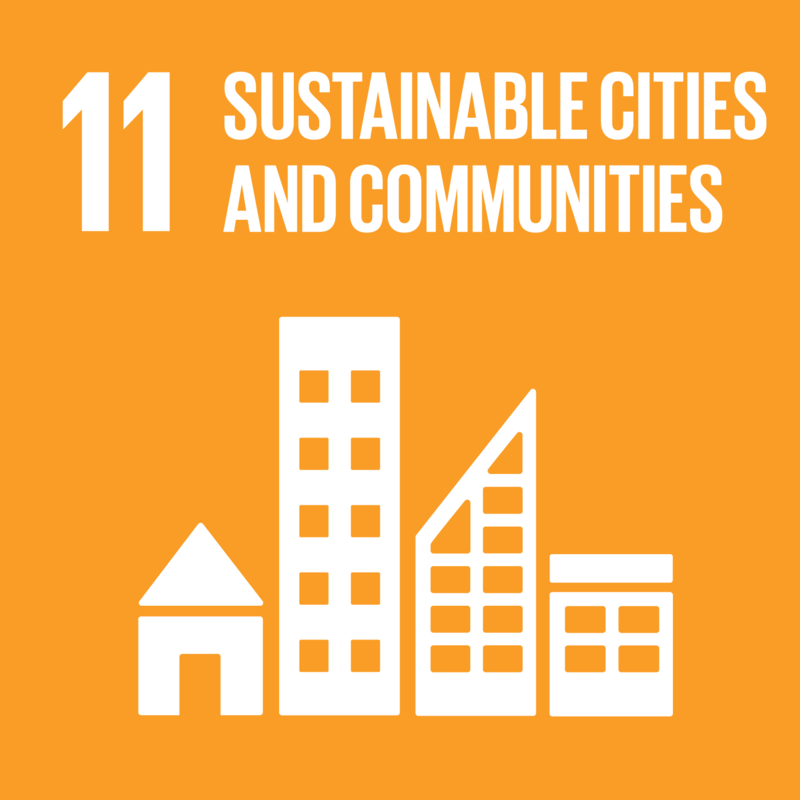 GFHS is committed to sustainable cities and human settlements for all, and acts as a world platform for dialogue on sustainable cities and human settlements. GFHS has successfully conducted various cooperation with the United Nations Department of Economic and Social Affairs, the United Nations Environment Programme, and the United Nations Human Settlements Programme. The annual conference of Global Forum on Human Settlements has been successfully held in China, the United States, Brazil, Germany, Colombia, Ecuador and Thailand for 13 consecutive years. Around 14,000 representatives from all sectors of society have attended the Forums which provides a high-level platform for dialogue among governments, non-governmental organizations, corporates, and academic institutes. GFHS has made significant contribution to the promotion and implementation of United Nations Millennium Development Goals, the Habitat Agenda, the 2030 Agenda for Sustainable Development and the New Urban Agenda.